Shown is a classic turkey pot pie. Hopefully, everyone had a great Thanksgiving… Now, what to do with the leftovers? My favorite is to heat up the leftovers for a couple of days. After that, I need a pizza or grilled cheese and tomato soup. I asked my friends at work what they did with their leftover turkey. 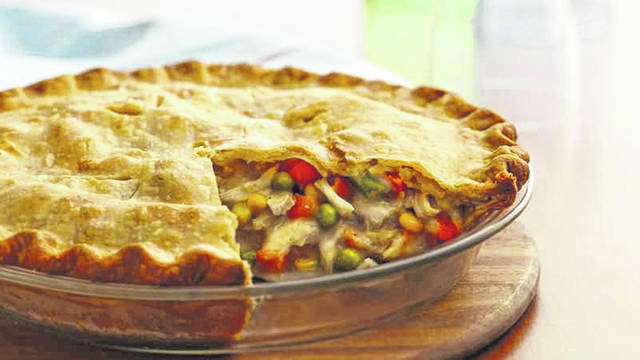 Tracie Guisinger, my partner in crime here at the paper, says she is going to make classic turkey pot pie. This looks delicious. I can’t wait to try this. Enjoy! Heat the oven to 425 degrees Fahrenheit. Make pie crusts as directed on the box using a nine-inch glass pie plate. In a two-quart saucepan, melt butter over medium heat. Add onion; cook 2 minutes, stirring frequently, until tender. Stir in flour, salt and pepper until well blended. Gradually stir in broth and milk, cooking and stirring until bubbly and thickened. Bake 30 to 40 minutes or until crust is golden brown. During last 15 to 20 minutes of baking, cover edge of crust with strips of foil to prevent excessive browning. Let stand five minutes before serving. Christmas is right around the corner, and we’re looking for your favorite recipes. Contact me, Sharon Hughes, at shughes@timesgazette.com or 937-393-3456. Send us your recipe and share a memory of your mom or grandma, or about the recipe. 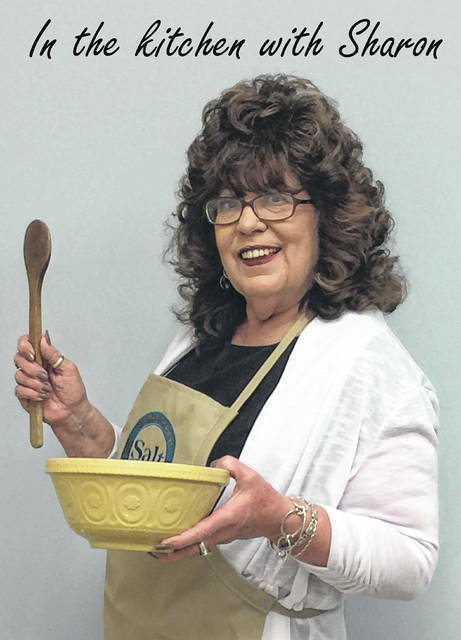 Your recipe may be featured in my column.